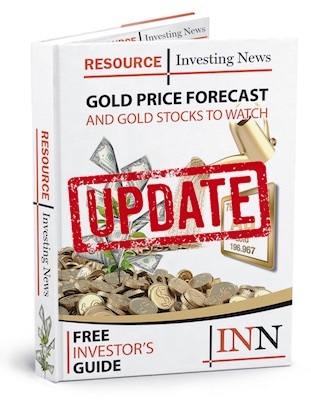 Evrim Resources announces additional drill results from the Cuale gold project in Jalisco, Mexico. Evrim Resources (TSXV:EVM) announces additional drill results from the Cuale gold project in Jalisco, Mexico. The company has received assay results from ten diamond drill holes completed in 2018 for a total of 2,179 metres.